If you take a penny (1 cent) and double it every day for just a month, how much would you end up with? A hundred dollars? A thousand dollars? How about a million dollars? If you start with just a single penny and double it every day for 31 days, you end up with … $21,474,836.48. More than 21 million dollars in a single month! This is an example of the power of investment. Over the long-term, stock market is by far the best investment you can make. But there are many pitfalls for the unwary investor. Help has arrived! 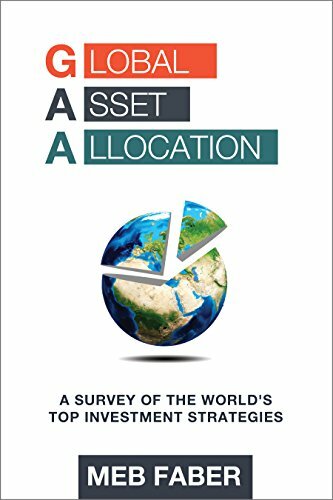 A new book, Stock Market Investment Starter Guide: Step-by-Step Guide to Invest in Stock Market for Absolute Beginners, gives you the foundation you need to be successful but without common jargons that is everywhere. Using clear, straightforward language, Stock Market Investment Starter Guide breaks down the complexities of stock investment into easy-to-understand steps that anyone can follow. There’s no reason to fear the stock market. You CAN make good money and safeguard your future with sensible strategy and planning. Grab a copy of Stock Market Investment Starter Guide today, and get started trading–the right way! A Rocket Stock is a stock that goes straight up over a short period of time. Rocket Stocks are the shortest path to wealth in the stock market. And yet many traders and investors miss out on them. Or trade them the wrong way, and get wiped out. Have you ever wished that you could find the next Tesla or Apple? Have you ever stood on the sidelines and watched a stock rocket higher? You were paralyzed for many days, afraid to buy. And then you finally bought the stock, only to watch it crash lower. I used to do this too, until I figured out exactly when to buy and sell these stocks. Don’t be the sucker that Wall Street leaves holding the bag. And stop gambling with your hard-earned money. It’s time to learn a proven strategy that takes the stress out of trading stocks. Join the thousands of smart traders who have learned to trade rocket stocks the easy way. 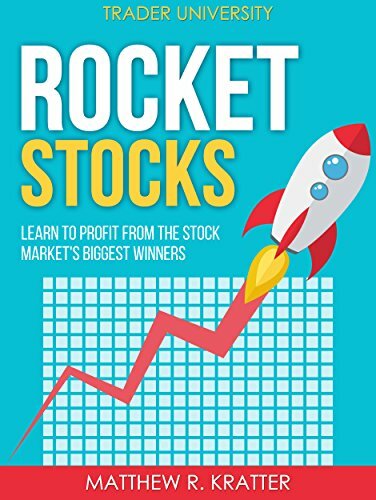 Amazon best-selling author and retired hedge fund manager, Matthew Kratter will teach you the secrets that he has used to profitably trade rocket stocks for the last 20 years. The strategy is powerful, and yet so simple to use. Even if you are a complete beginner, this strategy will have you trading stocks in no time. And if you ever get stuck, you can always reach out to me by email (provided inside of the book), and I will help you. To start making money today, scroll to the top of this page and click BUY NOW. Described as “hands down, the best freaking article on renting your home, period,” this short, easy-to-read guide from BiggerPockets.com – The Premier Online Social Network for Real Estate Investors – is packed full of actionable tips gained from years of real estate investing trial-and-error. 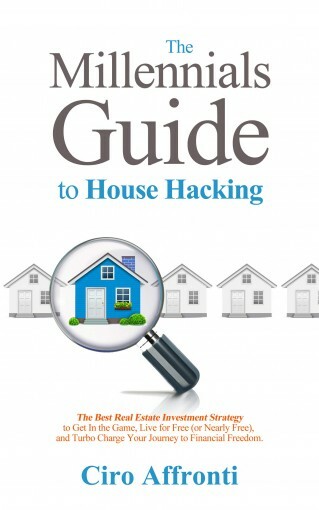 The techniques shared within this guide will walk you through the entire process, step-by-step, to get your home rented with the least amount of stress possible. From “the five initial questions you must ask yourself before getting started” to the final handing off of the keys, this guide is the definitive guide for any landlord. 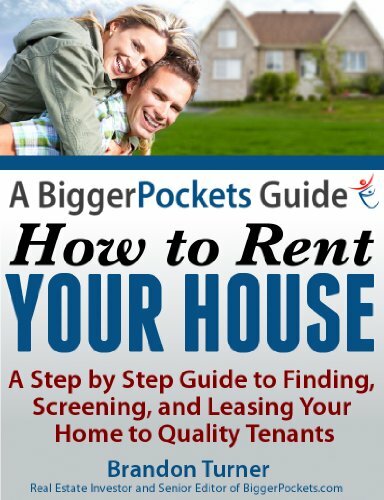 No matter what your background, this guide from BiggerPockets.com will help you gain the knowledge needed to successfully rent your property out to quality tenants who pay on time, won’t trash the home, and will help you build your wealth. Ready To Pull The Retirement Trigger? You want to retire early . . . slow down a bit . . . enjoy your life, your spouse, and your grandkids. But what if there is a major health issue? Or what if you run out of money? How much do you need? What if you have to go into a nursing home? When do you take your Social Security? What do you do with your 401k when you retire? What do you do about health insurance before you reach Medicare age? There are many issues facing people as they consider retirement. In a world filled with an overwhelming variety of information, it can be difficult to know what to do and where to turn for guidance. 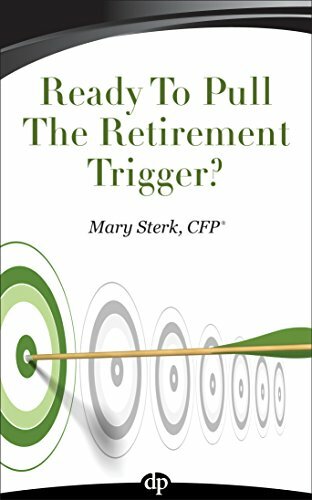 Author Mary Sterk takes the complex issue of retirement planning and gives you straight-forward advice that is easy to understand and simple to follow. Understand how a health issue can impact your retirement plans—and how to help safeguard against it. Create a strategy with your investments will help ensure you never run out of money. Take the complexity out of Long-Term Care decisions, insurance, and housing options. Learn how to evaluate the strength of your portfolio, and align it with the retirement lifestyle you want to create. And, most importantly, determine exactly how much money you need to feel confident in pulling the retirement trigger. There are no do-overs in retirement. You need a path. You need a strategy. You need a guide you can trust. Ready To Pull the Retirement Trigger will arm you with the essential knowledge to create a strategic plan so you can retire with confidence. Looking to generate some extra monthly cash flow? Covered calls are the place to start. Perhaps you are sitting in cash, scared to get back into the stock market. But you are also unwilling to lock up your money in a CD that pays next to nothing. 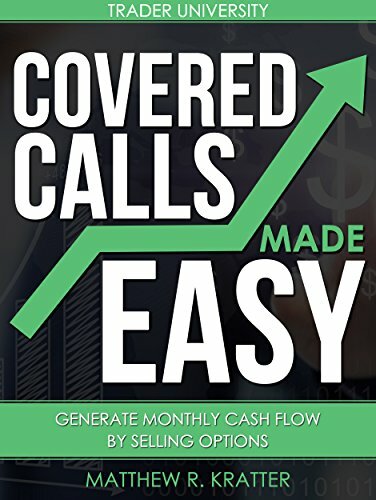 Covered calls are a great way to slowly ease back into the market, while starting to generate some income. This conservative strategy is also often used by buy-and-hold investors to generate extra income from stocks in their long-term holdings. 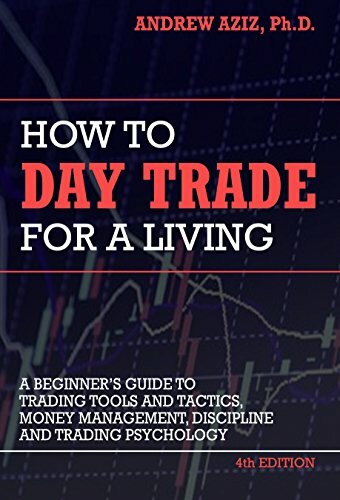 Even if you know nothing at all about trading options, this guide will quickly bring you up to speed. How to understand options terminology like calls, strike, expiration, etc. 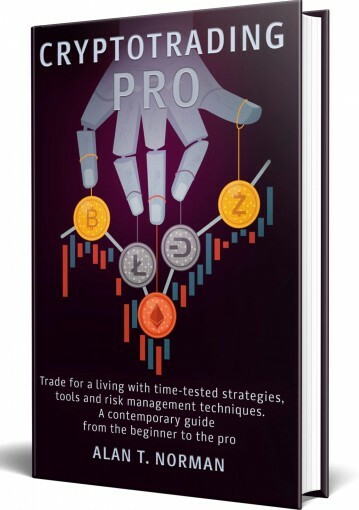 “Covered Calls Made Easy” will teach you everything you need to know about the #1 most popular options trading strategy. And if you ever get stuck, you can always reach out to me by email (provided inside the book), and I will help you. Scroll to the top of the page and select the “Buy Now” button.